The Legends of Dragons in City Centre Beirut! 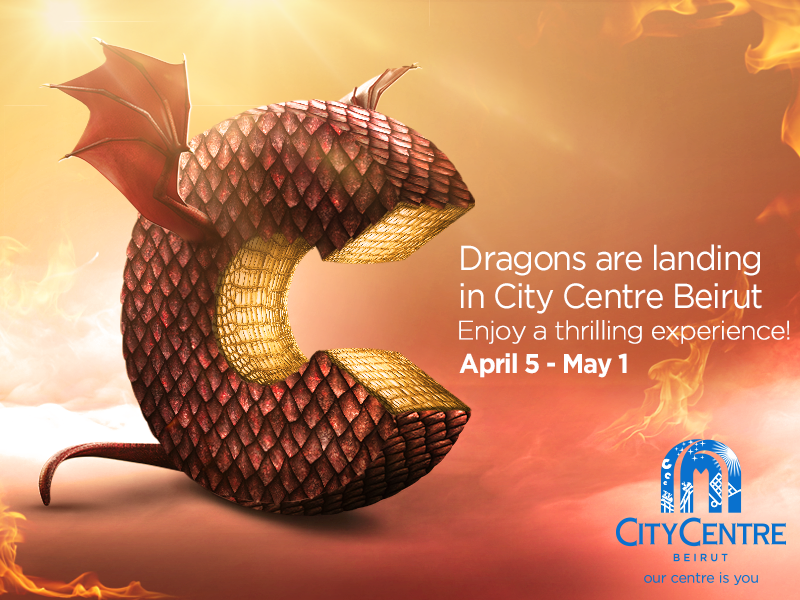 The Legends of Dragons is landing at Beirut City Centre. It’s a fully themed exhibit that’s fun for all ages to see life-size dragons come to life. 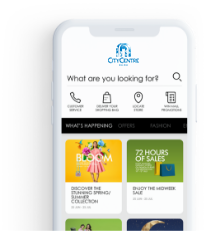 Enjoy this thrilling experience!